Safe - Lubricant Caring 93,00 kr. Safe - Lubricant Performance 93,00 kr. Safe - Lubricant Silicone 93,00 kr. System JO - Women Agape Lubricant 30 ml 48,00 kr. System JO - Hybrid Lubricant 30 ml 41,00 kr. System JO - Silicone Lubricant Cool 30 ml 41,00 kr. System JO - Silicone Lubricant 30 ml 41,00 kr. System JO - Silicone Lubricant Warming 75 ml 141,00 kr. 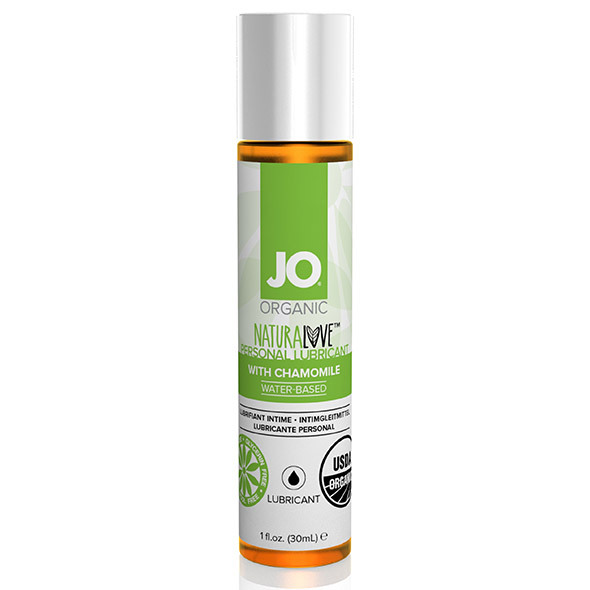 System JO - Organic Lubricant 30 ml 39,00 kr. 210th - Lubricant 283,00 kr. 210th - Body Cream 334,00 kr.